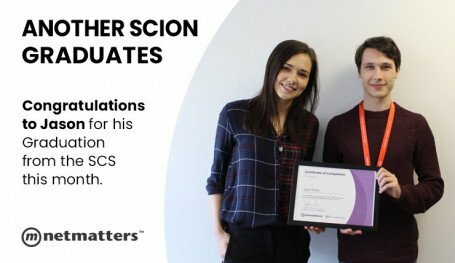 We are very happy to announce that after six months with Netmatters, Alex Hirlam has successfully graduated our Scion Coalition Scheme (SCS). Soon he will be starting full-time as a junior software developer with his sponsor Engage Health Systems Ltd, a tech company specialising in healthcare. Created to address skills gaps across East Anglia’s tech community, the SCS is one of only a few professional development training programs. Most candidates, like Alex, start with little professional experience. The hands-on experience he and his peers have gained through the course will prepare them for exciting new ventures in the tech industry. Alex is now part of the growing group of applicants who have graduated into a full time development role after approximately six months training. We remain thankful to all of our sponsors who have helped us grow the scheme in conjunction with the Department of Work and Pensions. Partnering with companies such as Engage Health continues to help us create new opportunities for people like Alex. “As one of the early sponsors of the Scion Coalition Scheme, we knew we were taking quite a leap of faith. However, having worked closely with Sam and James we were confident that the scheme would prove valuable. Over the past few months we have seen Alex grow not only his technical skills, but also his confidence in software development. He has proved to be a fantastic example of how programs such as the SCS can provide great opportunities for bright, hardworking people. “Alex joined us with little industry experience and a strong drive to succeed. Today he leaves with a whole career ahead of him and the support of the whole Scion Coalition. 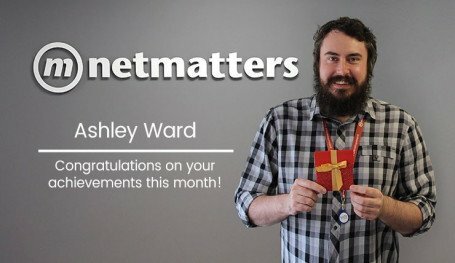 We’d like to once again congratulate Alex and thank him for his dedication throughout his time at Netmatters. We hope you join us in wishing him the best of luck in his career. Are you interested in helping us grow the next generation of tech talent? 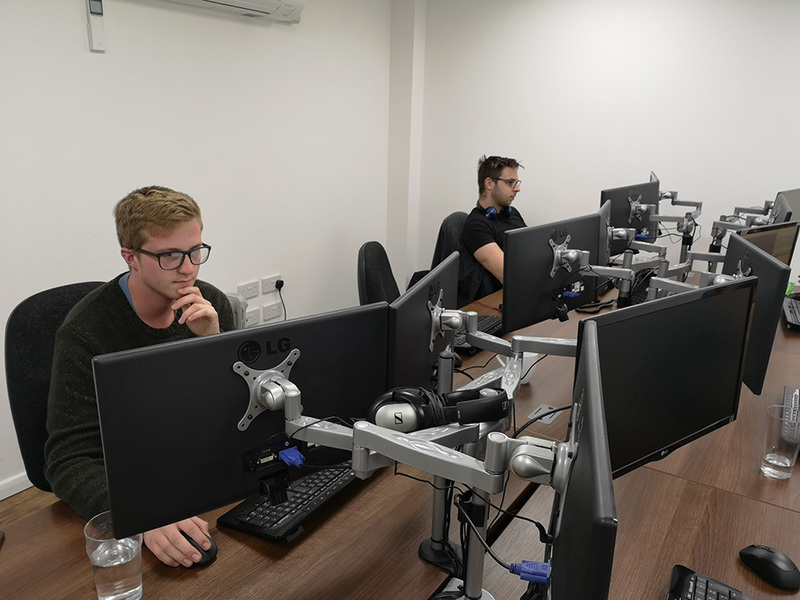 Our developers will be looking for a company where they reach their full potential, and will be sure to make an impact in your organisation. Why not speak to us today about becoming a sponsor? For all questions relating to the Scion Coalition Scheme, contact Netmatters today. Call us on 01603 515007 to speak to an expert member of the team. Alternatively you can contact us with the form below.